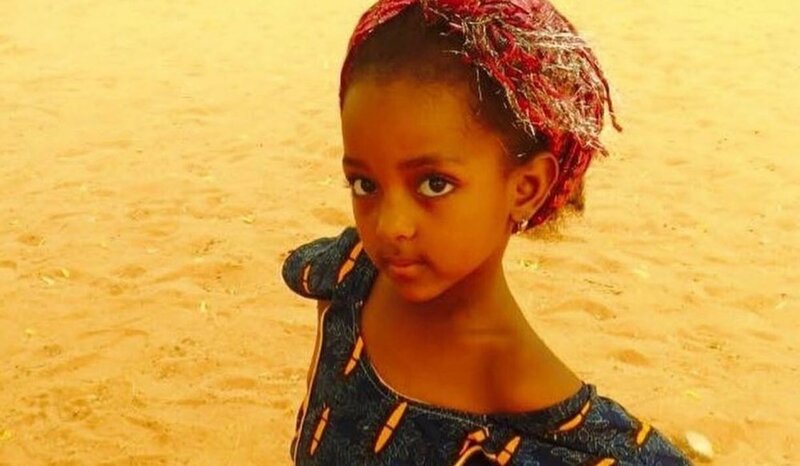 From July 5th we will be distributing shoes in numerous villages in Niger to provide relief and protect children from effects of walking barefoot. Donate to support our trip. 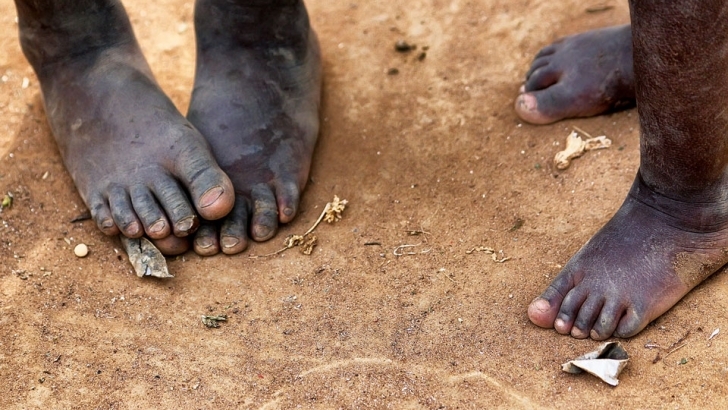 Shoes are a luxury that many families in African villages cannot afford. 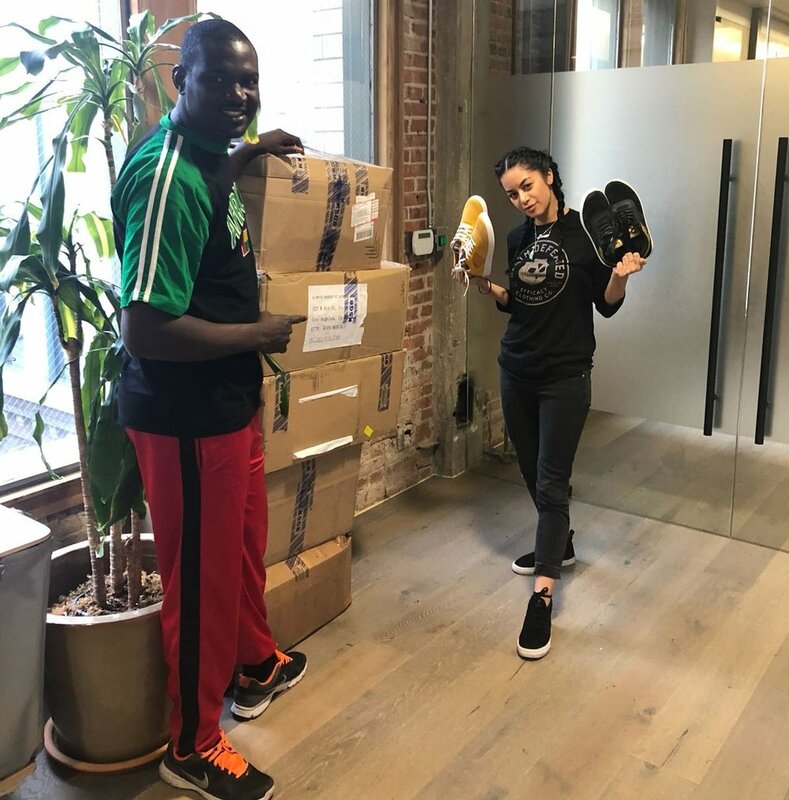 Your generous donations- whether it’s shoes or currency- will go towards shipping shoes to Africa, cover cost of storage here in USA and in Africa, and cover transportation costs of shoes from one village to another. Your donation makes a difference! We rely on caring individuals who donate their time to our cause by helping us collect, pack, and ship shoes to our Afrikicks kids! Volunteer today! Every child deserves a new pair of shoes. 10 dollars a month covers 10 children. By joining our $10fo10 program you are providing us with the financial support to maintain the program of ensuring 10 children with shoes every month. One child at a time, one village at a time.